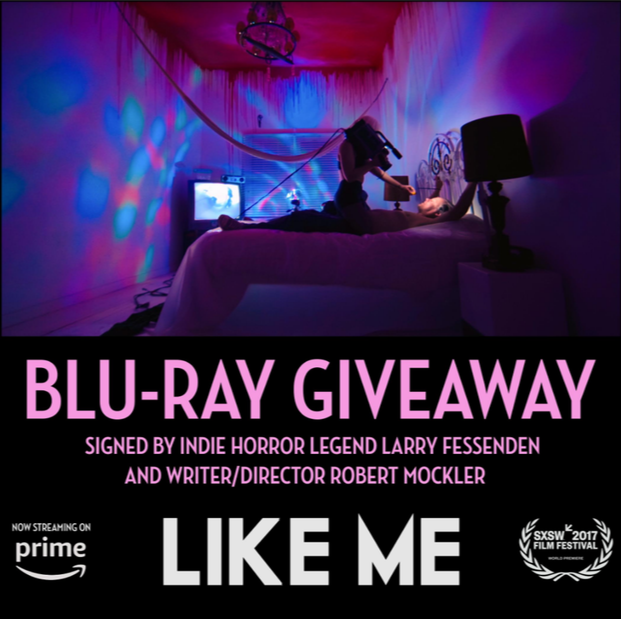 Weekends with GEP: LIKE ME Blu-Ray Giveaway! this and you’ll be eligible to win a signed LIKE ME Blu-ray or DVD! Giving away 2 copies. Ends August 14th. Winners announced August 17th. US only. « TALES FROM BEYOND THE PALE at Lincoln Center Aug 22!